Bhí seans ag triúr ó Rang V, Seomra F, cluiche iománaíochta a imirt ag leath ama i bPáirc an Chrócaigh inniu! Imríonn an triúr acu le Na Piarsaigh. Maith sibh, a bhuachaillí! 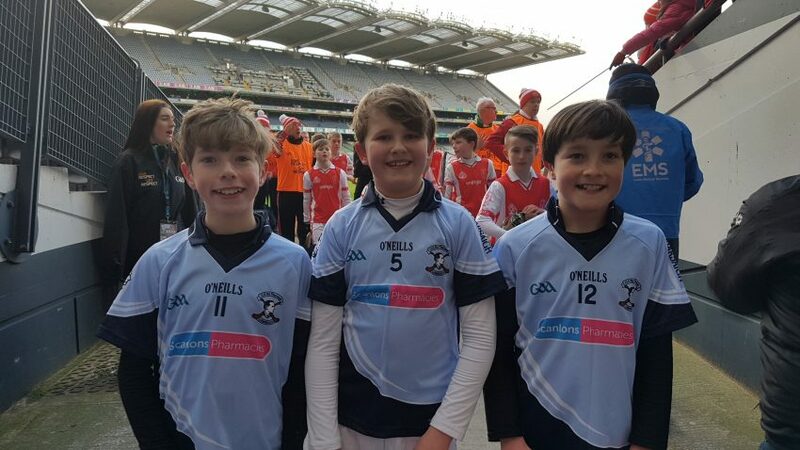 Three boys from Rang V, Seomra F, had the opportunity to play hurling at half-time in Croke Park today! 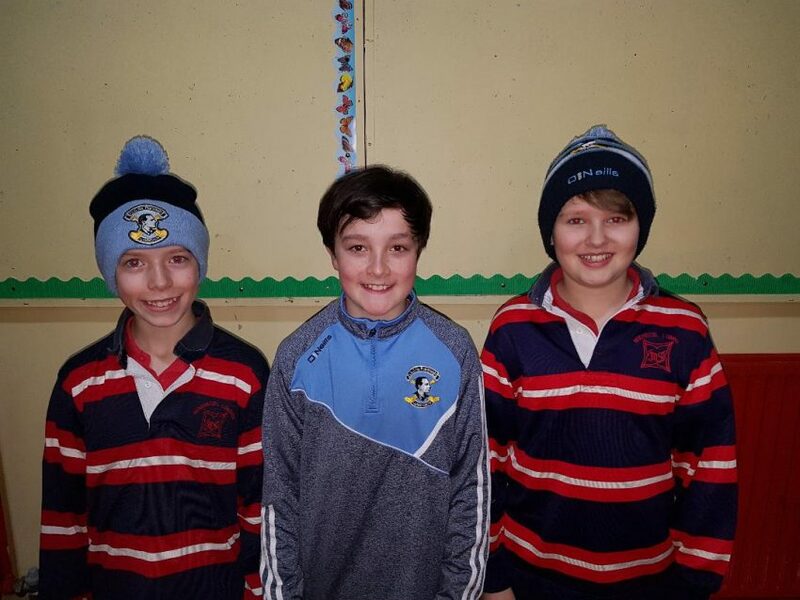 The three of them play with Na Piarsaigh. Well done boys!